SUPER Price and Credit Too! 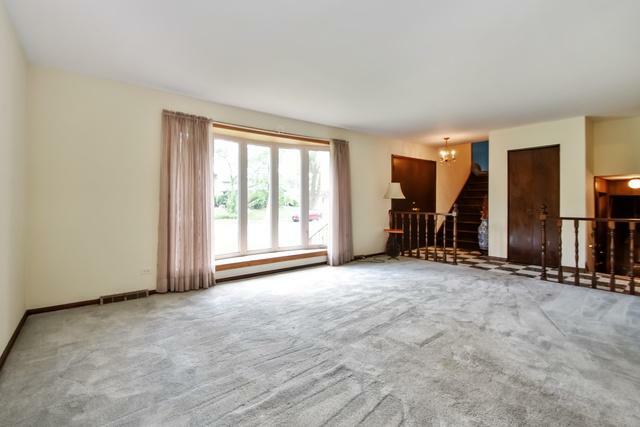 Wonderful Split Level with Sub-basement in Homewood! 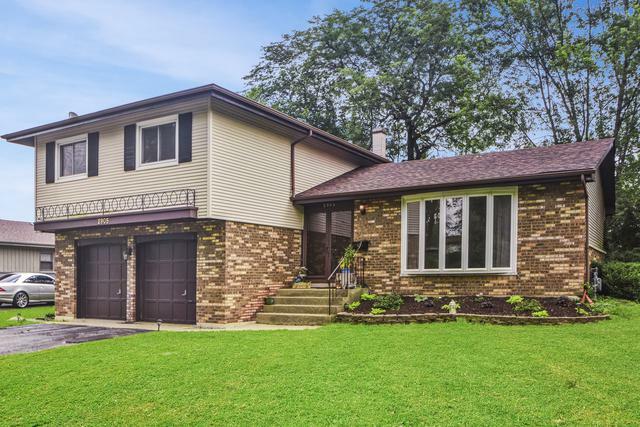 This home on a quiet cul-de-sac awaits a new family. 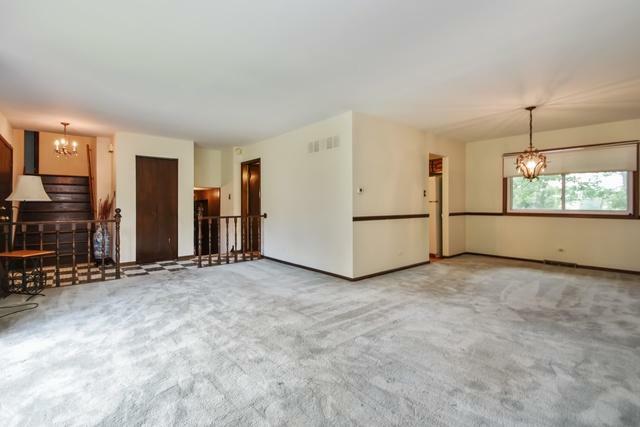 Start your tour in a welcoming foyer, and extra wide stairway lead you up to the 4 bedrooms with hardwood flooring and ample closet space. There are 2 full baths including a master suite with 2 closets including a large walk-in! On the first floor is a bright and spacious eat-in kitchen with new flooring, and large light filled living room and dining room. 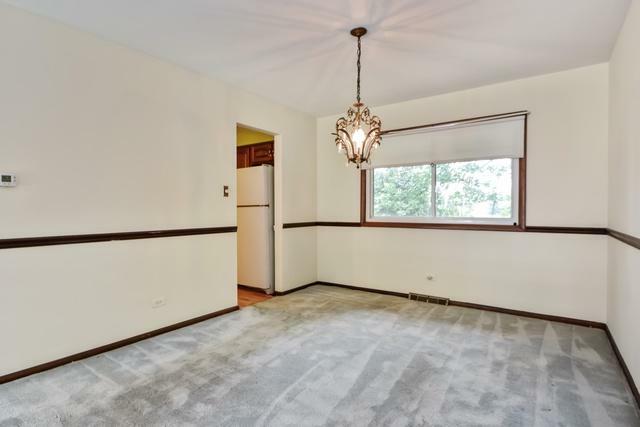 A few steps down is the renovated half bath, and lovely family room with fireplace and new flooring and sliding doors to the inviting back deck. There is large, dry sub basement for storage or finishing, and a two car garage. The large, fully fenced back yard backs up to Homewood Estates Park, is and very close to the racquet club! Easy commute to Chicago and U of C! Close to shopping too! **Roof 2017 and Windows 2012! ** Home Warranty and $1000 credit for any updates or new appliances.